Nowadays Moto G5 has many popular that’s why many developers worked on this device and made rooting file, TWRP recovery, much custom ROM, mod and much more. However some ROM and mod not secure for you device. This incorrect process may brick your device. The brick device won’t boot properly. This guide helps you to unbrick your Moto G5. 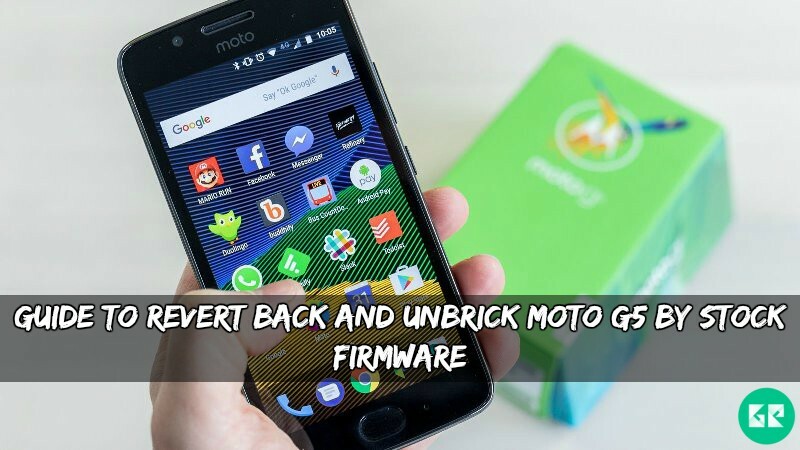 Today we share a guide to revert back and unbrick Moto G5 stock firmware. Let’s know about some of the devices. This device launched with Android 7.0 Nougat. It has 5.0-inch IPS LCD capacitive touchscreen, with a resolution of 1080 x 1920 pixels. This device lets you 13 MP rare camera and 5-megapixel front camera. This device comes with 1.4GHz octa-core Qualcomm Snapdragon 430 processor, and it comes with 3GB of RAM. This device support fastboot mode, so we use Command Prompt Commands (CMD) for revert back, installing stock firmware or unbrick Moto G5. Bricked device that does not start properly or stuck in boot screen or nothing show on your screen (black screen). You can unbrick Moto G5 in some easy step. If you want to revert back to stock ROM this guide will help you. Also, you can install stock firmware for reverted to factory state. Thanks to XDA developer ” oversleeper ” have shared this method to revert back or unbrick Moto G5 stock firmware in fastboot mode. We will try to explain this process easily. If you want downgrade Moto G5. Flashing Stock Firmware will help to Revert Moto_G5 back to Stock or Factory state. Download and install ADB and fastboot driver. Your device at least needs To 40% charge for flashing. Download Moto G5 Full Stock Firmware and Extract It. 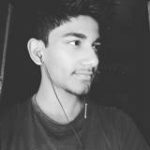 Install Moto driver and ADB and fastboot on your computer. Now go to ADB and fastboot installation folder and open command window by holding shift key + right click. Then Boot your Moto G5 in Bootloader mode by pressing Volume Down+Power Button together. After done all process, you see your device boot up now enjoy.